It's THE question that makes many marketers shudder, because, let's face it, what they're really asking is "can you please justify your existence, your budget, and your future with this organization?" Clearly not every tactic that qualifies as marketing lends itself to an easily measured, tangible return. 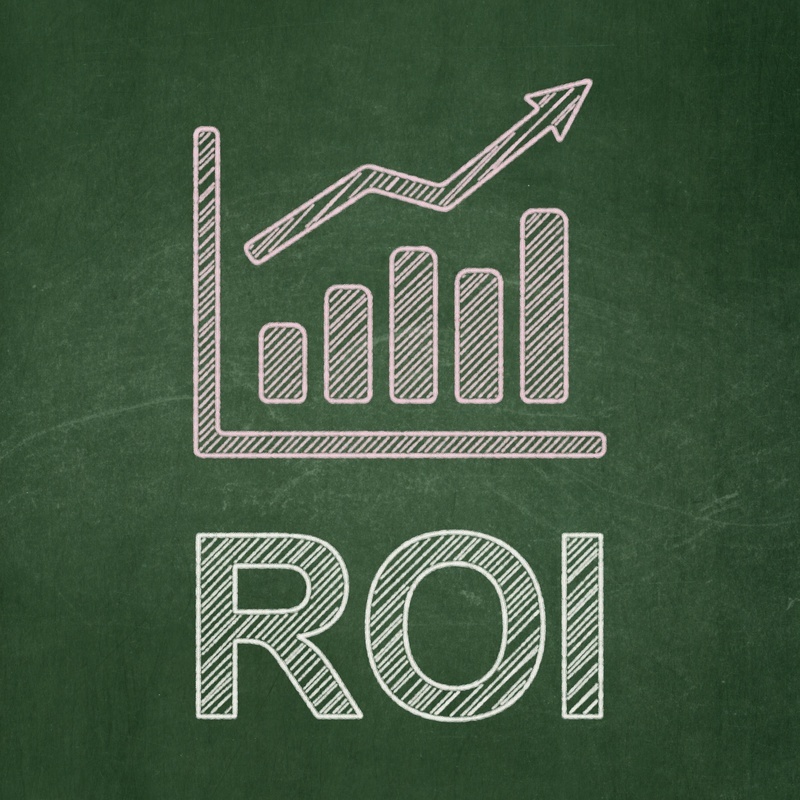 Public relations efforts and trade shows, for example, fall under the nebulous category of generating buzz and thus avoid the cold ROI calculator. Although, certainly clusters of tactics can contribute to successful returns in categories, such as company awareness or even new sales. But, in today’s enlightened and digitized marketing world, no longer do marketers get a free pass. In fact, a recent study by the Fournaise Group found that 80 percent of CEOs expect higher levels of ownership and accountability from their chief marketers. That's more than at any time in the past. 1. Save Money: By executing your current marketing efforts more efficiently: A qualified and experienced CMO has the ability to sort through a pile of disparate tactics, and mine those that can support your marketing goals more cost effectively. This might simply entail eliminating those activities that are not effective, or negotiating better pricing. Frequently, a simple adjustment to the timing or placement of your advertising and promotion activities can result in tremendous value added. Experienced marketing professionals know how to make these things happen. 2. More Revenue: By launching new products or incremental business segments: It happens in every business -- core business segments mature, or competition sprouts around you. Suddenly, the hockey-stick growth curve flattens, and it’s time to discover new ways to take your product or service into new markets. Navigating that minefield without senior leadership is simply not an option. A seasoned CMO will help you to identify new growth goals, and set a strategic course to achieve them. Including the CMO at this inflection point in the business provides a clear-cut way to quantify the value of marketing. 3. Built to Last: By leveraging marketing planning and marketing processes: “Ready, fire, aim” never worked in combat – and it certainly can be disastrous for any business – regardless of size or market trajectory. If your current marketing looks like a collection of ad-hoc activities with no unifying strategy or purpose, take a step back and get some professional help. Employing a CMO at this phase in the game will ensure your team is catalyzed and unified in their efforts to define a strategy, create a plan, and align the budget with your goals. 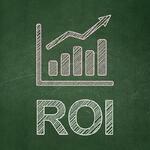 Are you getting the marketing ROI you expect at your company? Some of the nation’s most revered hospitality brands – including Marriott, Pizza Hut, Chuck E. Cheese’s, Ponderosa and Bonanza Steakhouses, Taco Bell and Church’s Chicken – have benefitted from the strategic insight and innovative creative solutions proffered by Jon Rice. Jon’s marketing expertise has been honed in situations where brands faced dynamic changes in their operating environment due to economic and competitive challenges or the evolution of their business model. 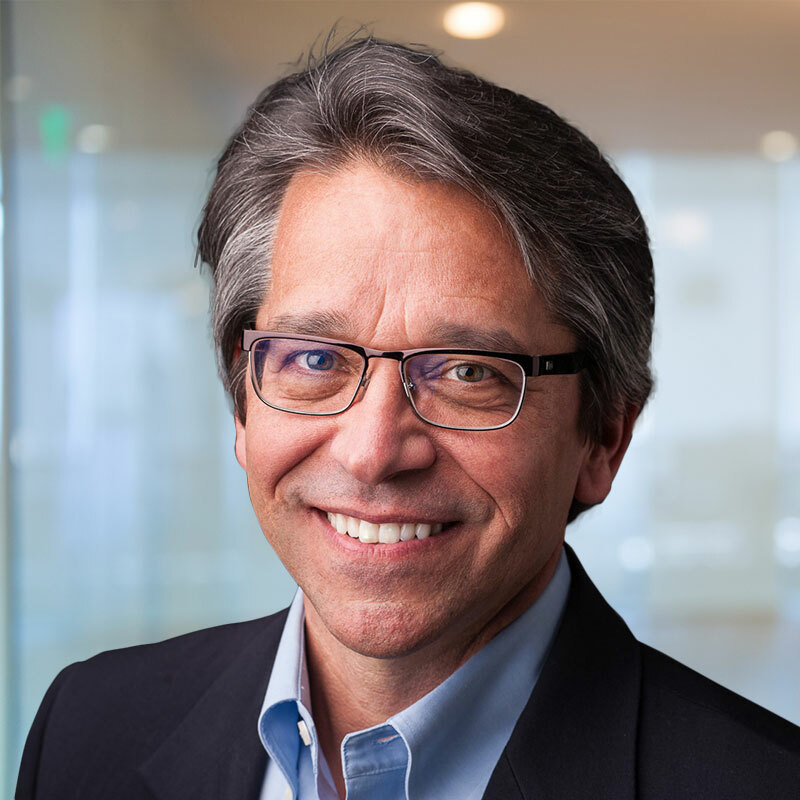 For example, while at Chuck E. Cheese’s, Mr. Rice led the marketing team responsible for the turnaround of the iconic family dining establishment, elevating it from a $300 million brand to the $800 million segment leader. Before joining Chief Outsiders, Rice served as the CMO at Homestyle Dining, operators of Bonanza and Ponderosa Steakhouse restaurants.